Read about the five hottest trends and game changers in payments. 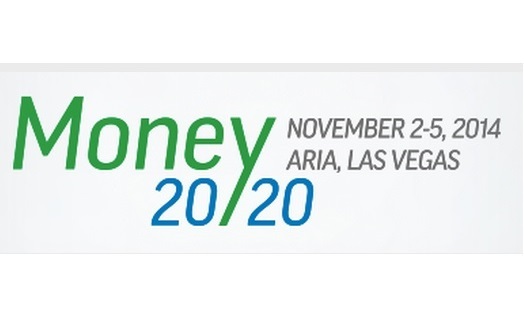 LAS VEGAS — In three years, Money20/20 has become the emerging payments show. Organizers said 7,500 attendees crowded into standing-room only meeting venues at this year’s conference.